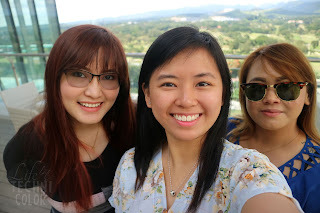 Last month, my friends and I spent a wonderful weekend at Clark Marriott. 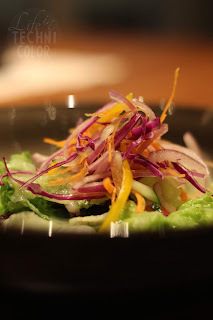 I shared all about it - from staying in their Deluxe Family Room, dining at Goji Kitchen + Bar, and getting a massage at Quan Spa in my previous post. 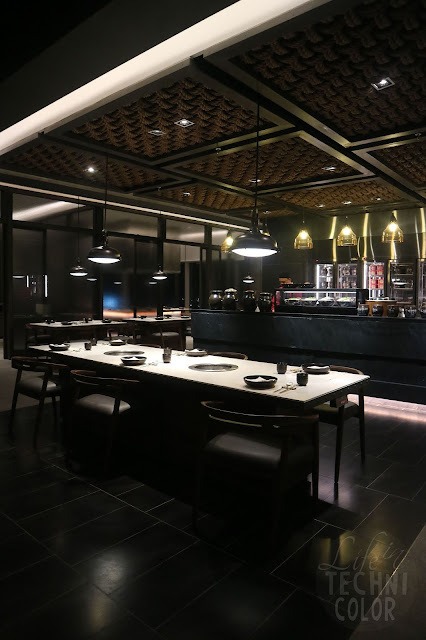 In this post, we visit Smoki Moto, Clark Marriott's high-end Korean specialty restaurant. 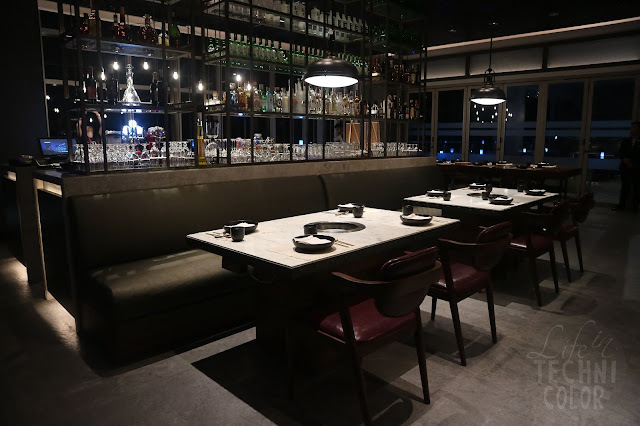 It's only open for dinner service from Tuesdays thru Sundays and is located on the 17th level of the hotel. 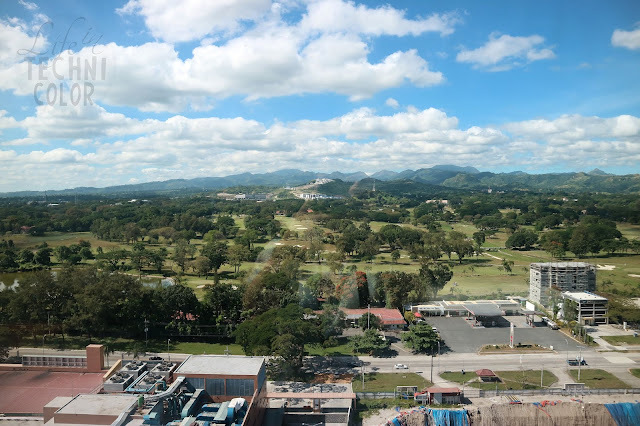 The view? Just amazing. 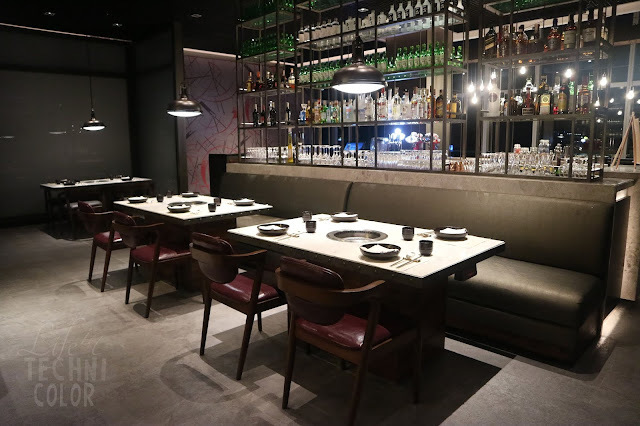 Here, they have two private dining rooms featuring Japanese teppanyaki where diners can grill their meal or have it done by chefs at built-in table top barbecues. 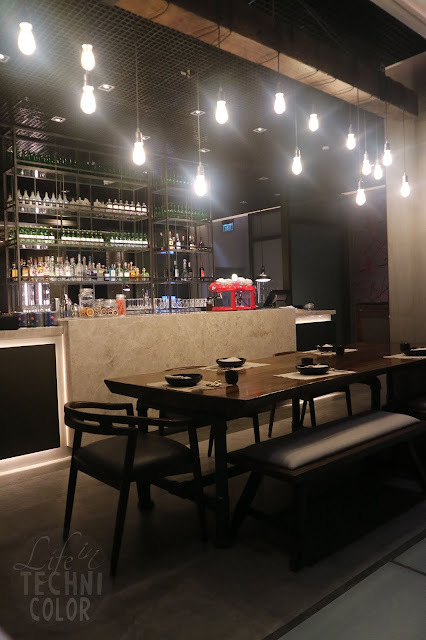 They also have a great beverage menu offering an array of premium wines, beers, sakes, and crafted soju cocktails. How fancy is this set-up? 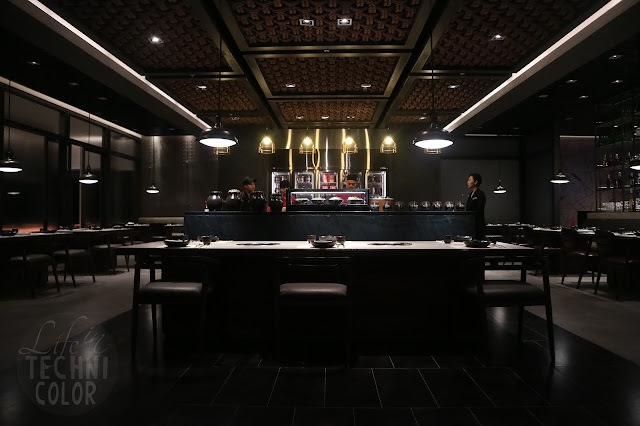 I've been to many Korean restaurants before but this is the first I've seen that looks this upscale. 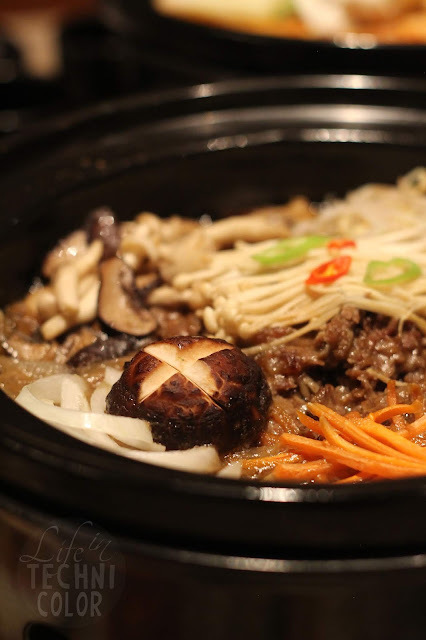 Smoki Moto offers Korean BBQ as well as dishes like Baby Octopus, Australian Lamb Rack, US Prime Beef Tenderloin, Australian Wagyu M6 Beef Rib Eye, and so much more. 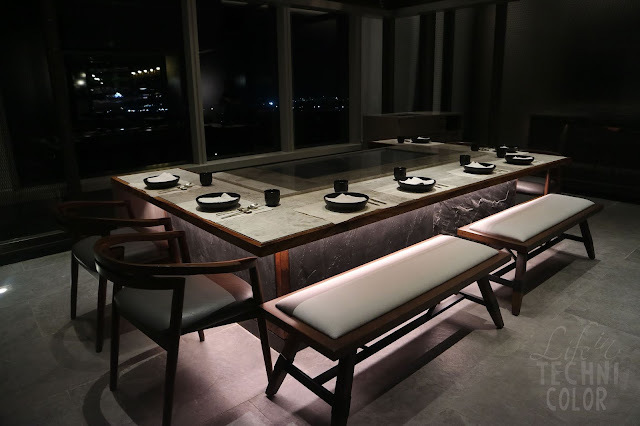 Teppanyaki sets and a special Smoki Moto Tasting Menu are also available for groups looking to celebrate a special night out. 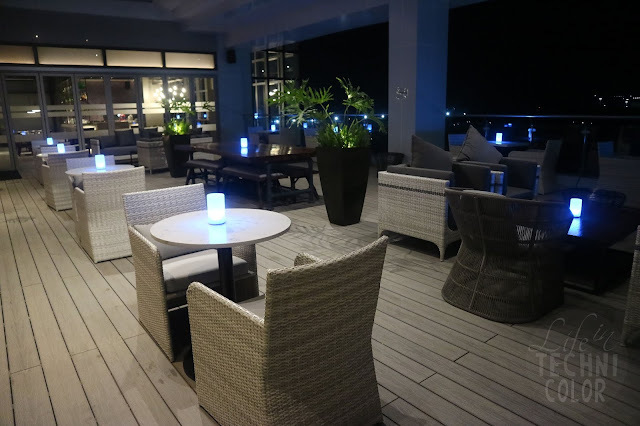 Smoki Moto also has an alfresco dining area for those who prefer to eat their meals while enjoying the fresh air. 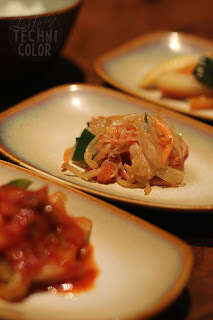 First up, they served us a simple salad and assorted Korean side dishes or banchan. 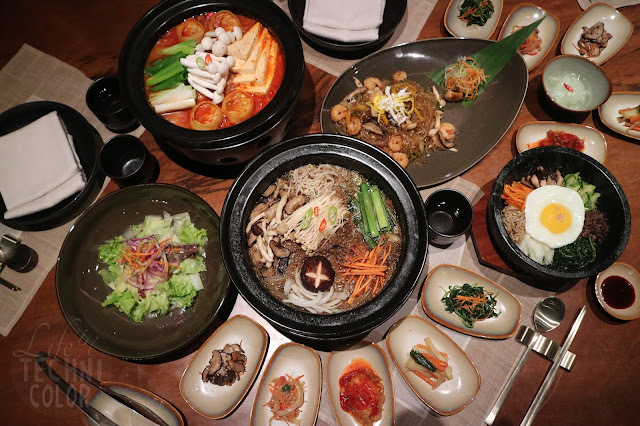 Banchan is a staple in every meal in Korea, so expect to have it whenever you dine at a Korean restaurant here in Manila as well. Next is the Kimchi Jeongol. 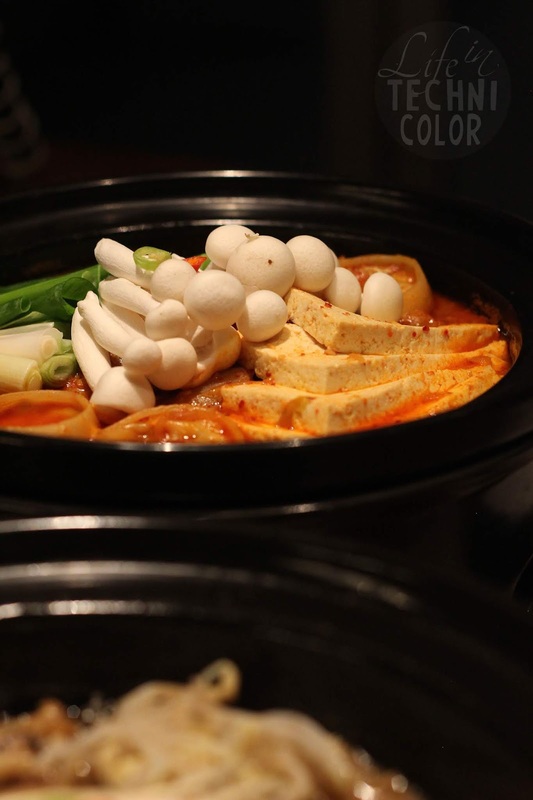 A Korean-style hot pot with tofu, mushrooms, and vegetables. As much as I love kimchi, I found this one really spicy but at the same time, it was also really, really good, so I still ended up finishing it. I feel like I've had this before, but it wasn't as flavorful as this one. This is as legit as it can get! 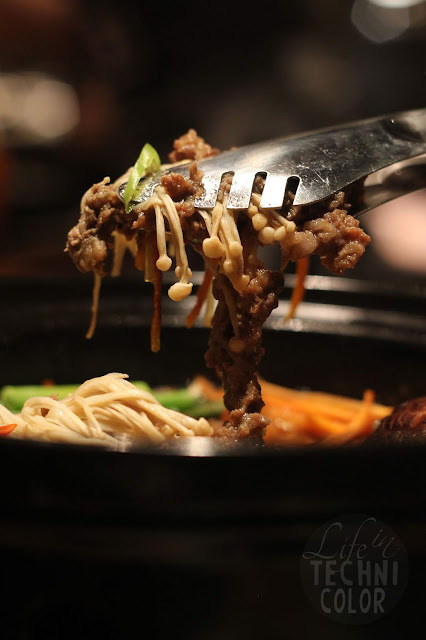 Another dish we tried was the Beef Bulgogi with Vegetables. The menu says this huge serving is good for two but in my opinion, it's only if you don't order anything else. If you're planning to try out a lot of dishes, this will probably work for 3-4 people. 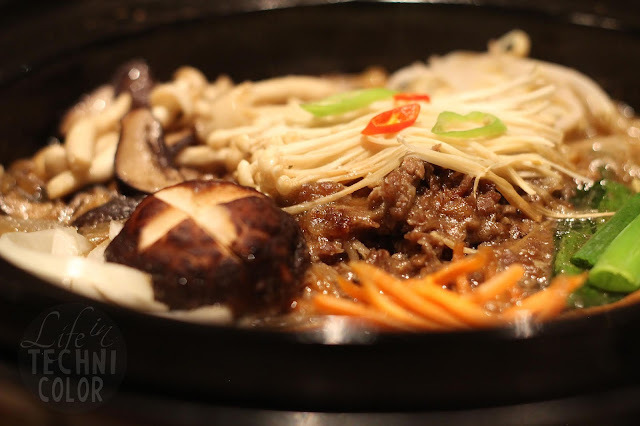 Compared to the Kimchi Jeongol, the Bulgogi is more kid-friendly since it's not at all spicy. In fact, it's more on the sweet side and we absolutely loved it! 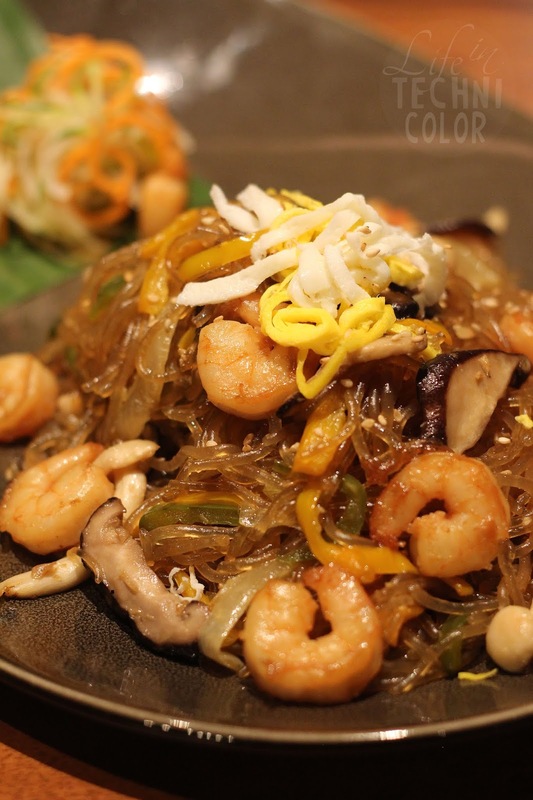 Smoki Moto also makes really good Japchae - it's stir-fried glass noodles with vegetables, and in this case, shrimps. You can also have it in its plainest form (with Vegetables) or level it up with Beef. 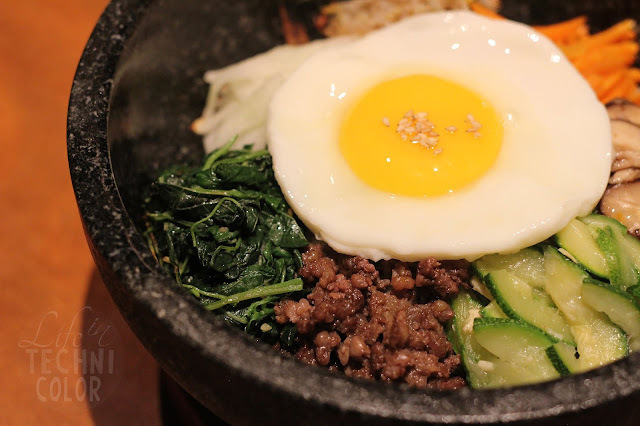 Last but not the least, Bibimbap! 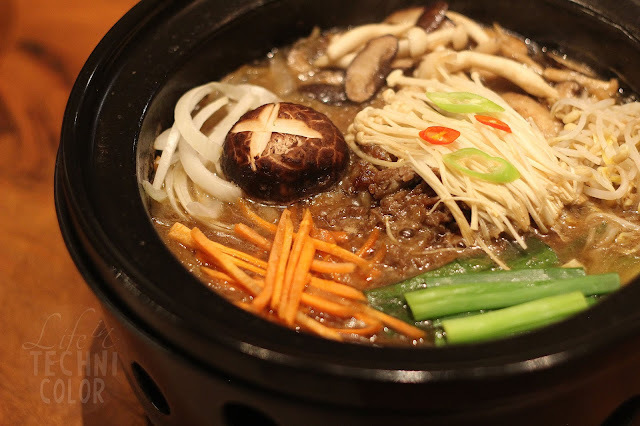 If there's one dish you have to have at a Korean restaurant, it's this one. It's mixed rice with vegetables, fried egg, and meat. 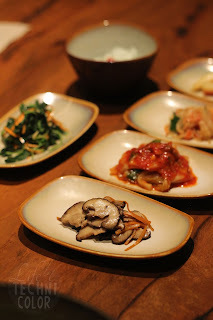 Notice how most Korean dishes have vegetables in them? It's why they have such great skin and healthy bodies! This 2019, I'm going to be more conscious of what I eat, especially because I'm going to get married soon! 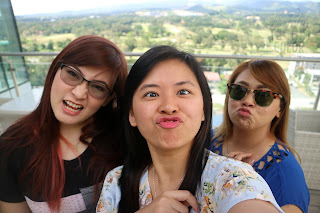 Thank you for having us over, Smoki Moto! P.S. Don't forget to read my article on Clark Marriott! 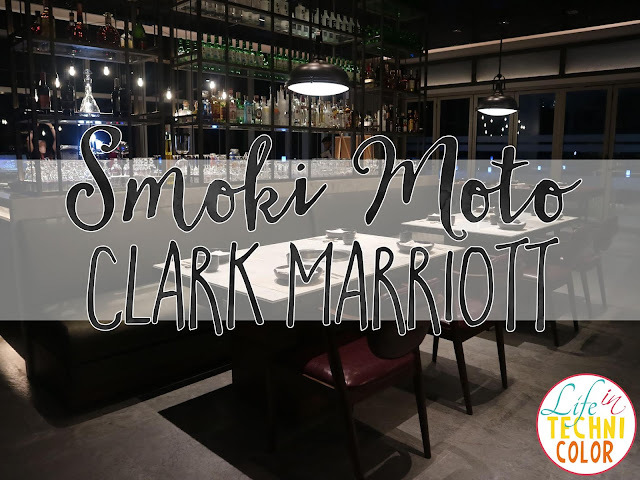 Visit Smoki Moto on the 17th floor of Clark Marriott, 5400 Manuel A. Roxas Highway, Clark Freeport Zone, Pampanga, Philippines. 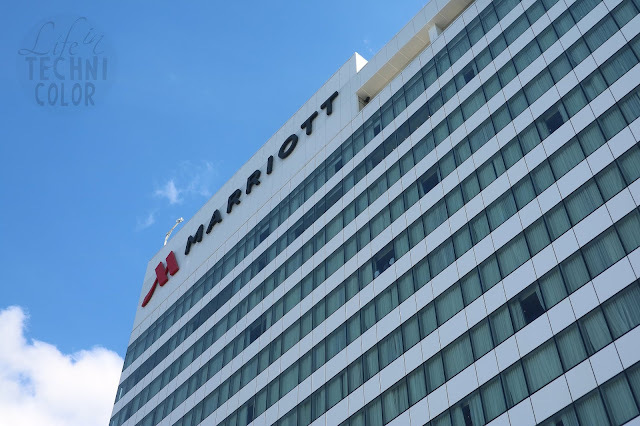 For reservations, email clarkmarriotthotel@marriott.com.